The Action Platform on Reporting on the SDGs, led by the two organizations, was established in 2017, and has since resulted in increased awareness about the importance of measuring and disclosing companies’ contributions towards the 2030 Agenda for Sustainable Development. “We welcome this new stage in our collaboration on the critical issue of business contribution to accomplishing the Sustainable Development Goals. Businesses of all kinds have been reporting on their sustainability progress for years. This work will help provide the best practices for companies to manage their impacts and maximize their benefits for the economy, society and the environment,” said Tim Mohin, CEO of GRI. Key outputs from the Action Platform include three publications and related tools on Business Reporting on the SDGs, which build on the Ten Principles of the UN Global Compact, the UN Guiding Principles on Business and Human Rights and the GRI Sustainability Reporting Standards. Over the next two years, the Action Platform on Reporting on the SDGs will support business in applying the guidance in their business operations with the help of case studies, hands-on workshops and a continued dialogue with policymakers and investors. The Action Platform also provides an opportunity for business to engage with a multi-stakeholder advisory committee consisting of representatives of academia, policy actors, investors and civil society. In the coming years, the platform will continue to attract more companies to take action on reporting on the SDGs. 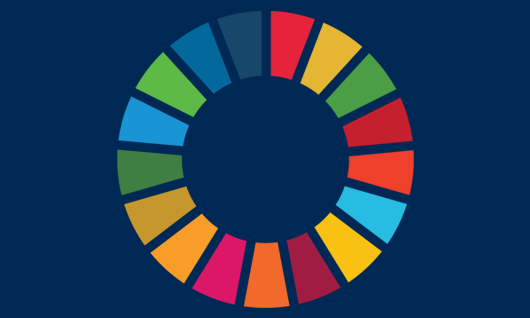 For more information on the Action Platform on Reporting on the SDGs, visit here. For a video with participating companies sharing their experiences, visit here. For more information, follow @GRI_Secretariat on twitter and visit our website at www.globalreporting.org.